The 24-year-old was placed back on respiratory support the day before his death. 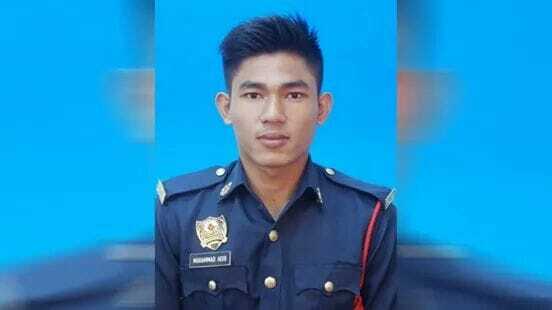 His death, which occurred at 9.41pm, was confirmed by Housing and Local Government Minister Zuraida Kamaruddin, The Star reported. "After thorough assessments, the lungs showed signs of consolidation and hardening of his lung tissue, thus making gas exchange ineffective," stated IJN on 16 December. 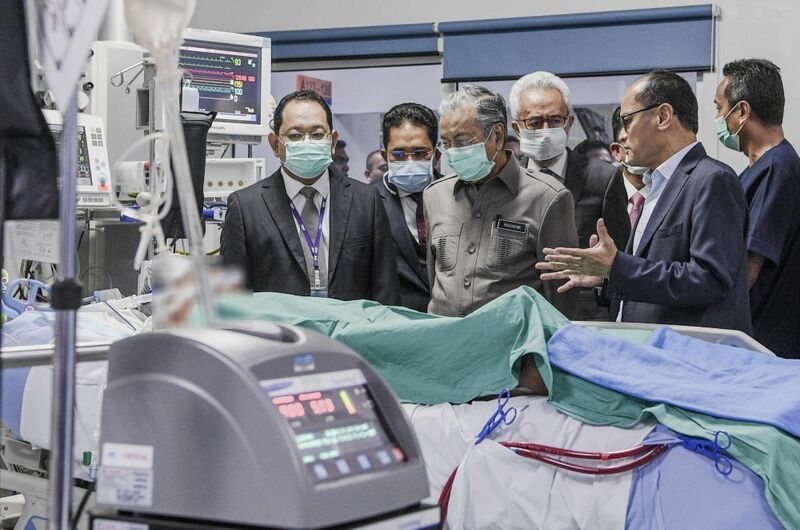 His doctors had urged Malaysians to continue praying for his recovery shortly after revealing that his condition was still "critical," Malaysiakini reported. "I am very sad to receive this news. May his soul be placed among the righteous. Takziah to the family of Allahyarham Muhammad Adib on his passing. Al-Fatihah," Tun Dr Mahathir Mohamad tweeted shortly after the news broke.